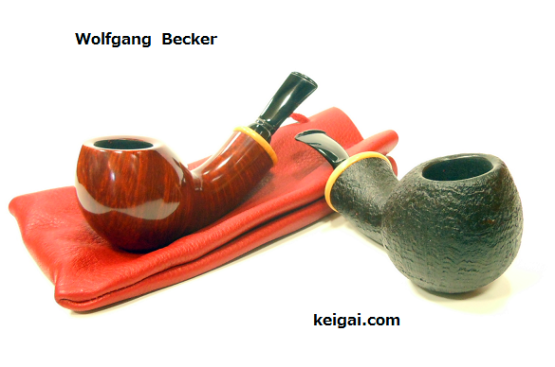 We decided to come to Chicago Pipe Show this year, too. 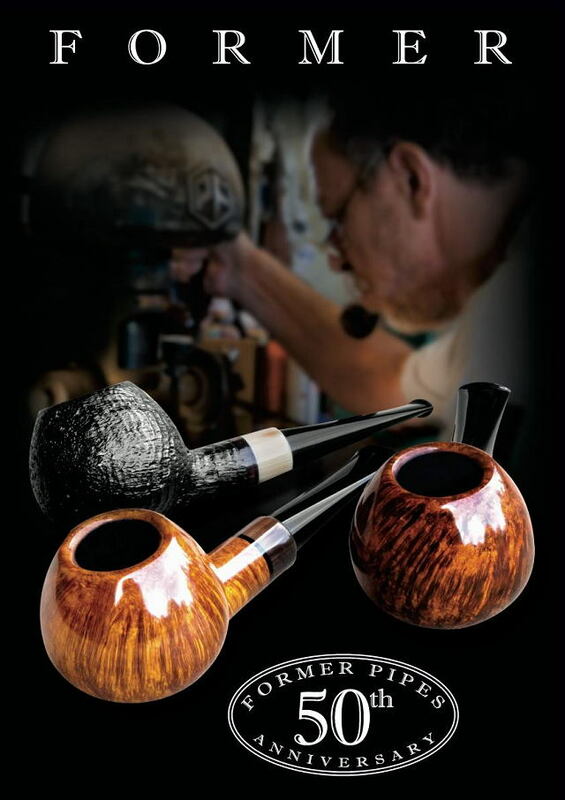 We decided to go to Chicago Pipe Show this year, too. 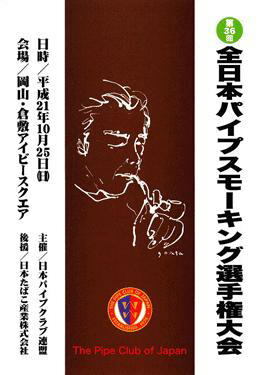 "The Pipe Club of Japan" is holding a competition and Pipe Show. 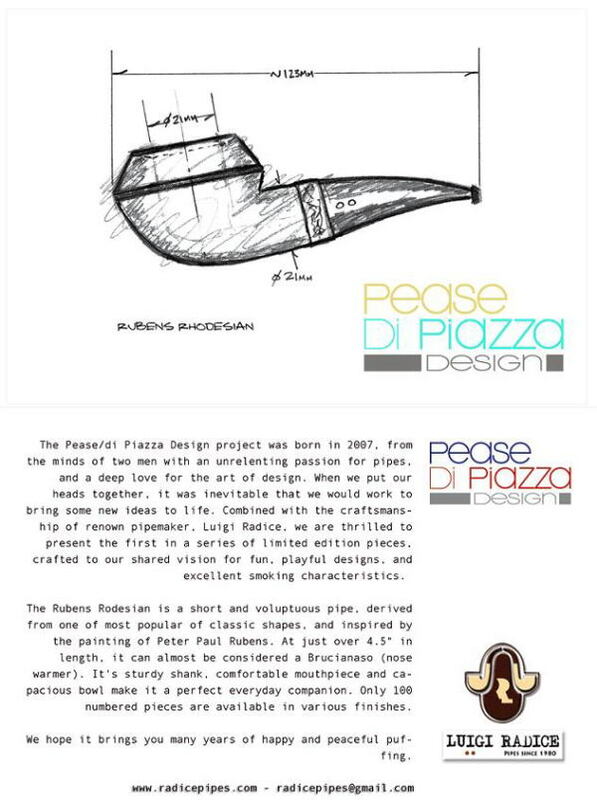 Congratulation on your 50th Anniversary ! 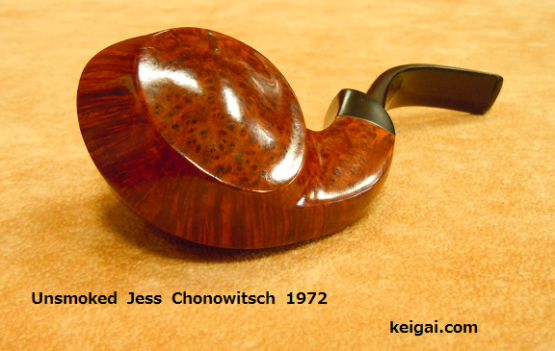 Exclusive & collectable - only 100 pieces worldwide in Black Briar and in Shell Briar finish. Popular and well-known Christmas story by Charles Dickens. 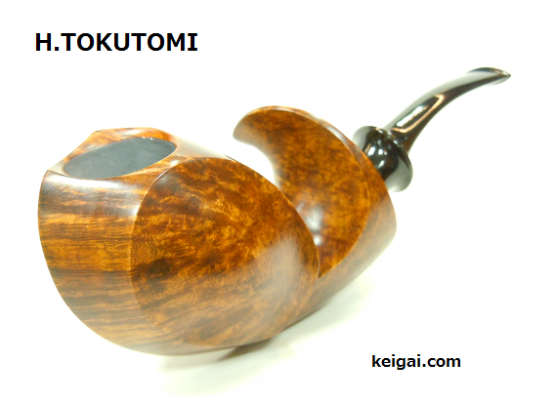 Elegant execution of our most popular shape. 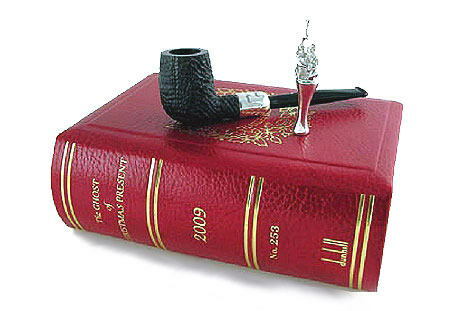 Prestigious leather-bound presentation fully co-ordinated with previous Christmas pipe in series. 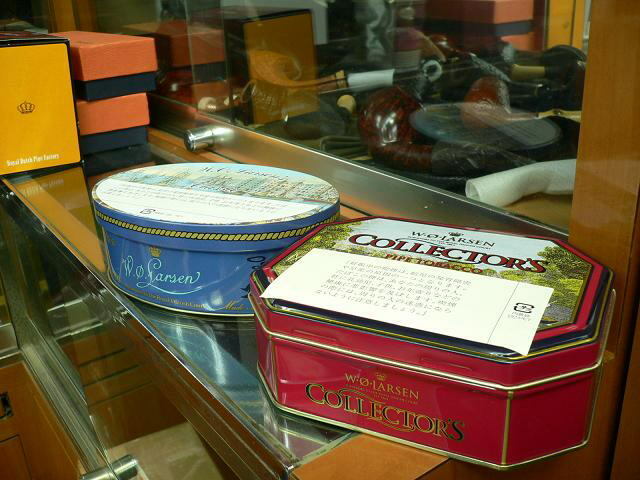 Exclusive & collectable. 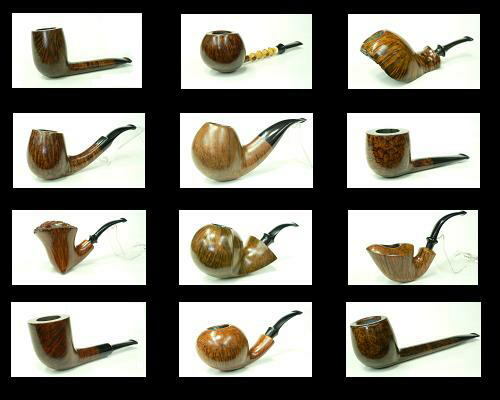 Each pipe is one of only 300 worldwide. 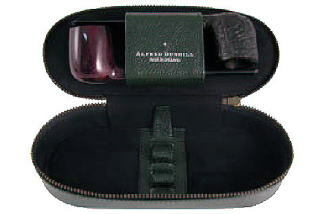 The Companion Case, made from green Chelsea leather contrasted in black micro cashmere lining, is a re-edition of the Limp Companion Case featured in Alfred Dunhill’s 1920’s catalogue. 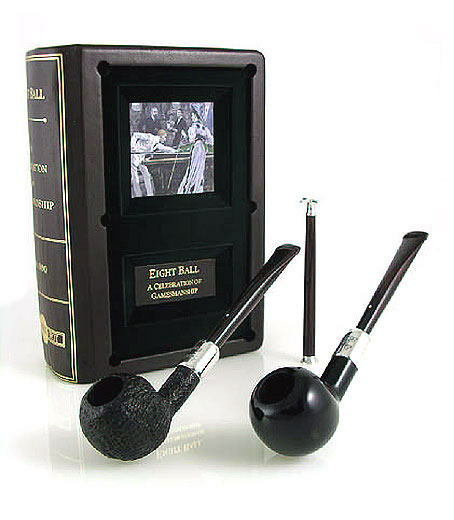 It was manufactured in our London workshop and is only available as part of this set and will be highly collectable. 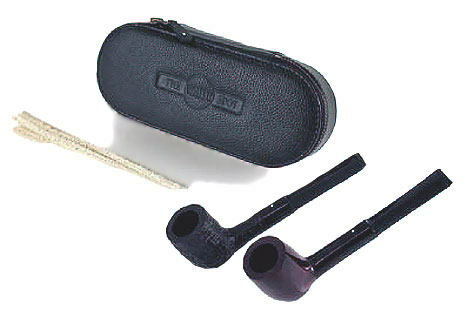 Small, robust, and practical kit - ideal for travelling or as a gift. 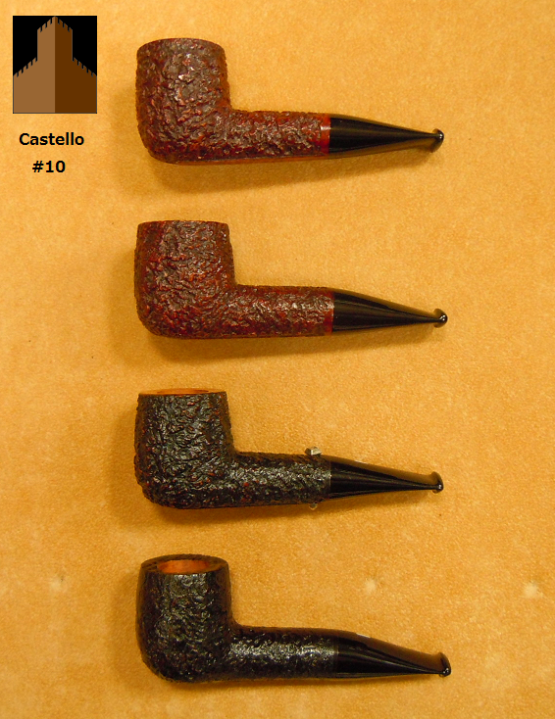 Group 3 – medium size. 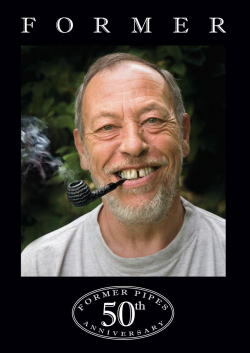 Traditional hand-cut mouthpiece, individually manufactured & fitted for each single pipe. 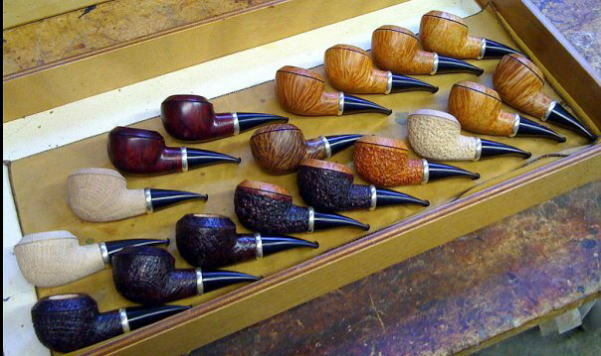 20 highly absorbent pure Cotton tampers; tapered for ease of use. Outside the White Spot logo embossed & White Spot dot on zip pull, inside Alfred Dunhill silver embossed & White Spot dot. 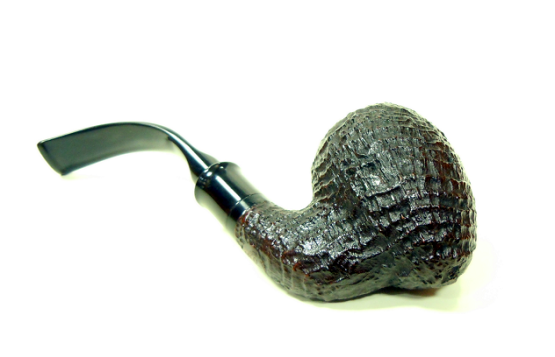 The ‘38 F/T’, a classic Lovat shape in group 3 size, is finished in Shell Briar, the sandblast finish invented by Alfred Dunhill. 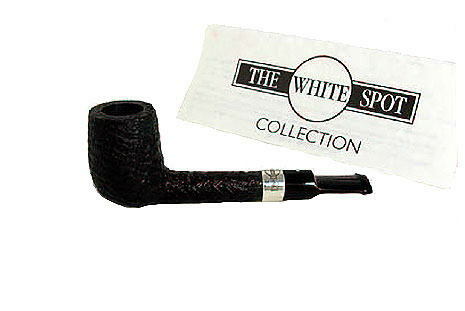 The pipe is decorated with a 10mm Sterling Silver band engraved with the ‘White Spot’ trademark and the stem is stamped with the original code 38 F/T. 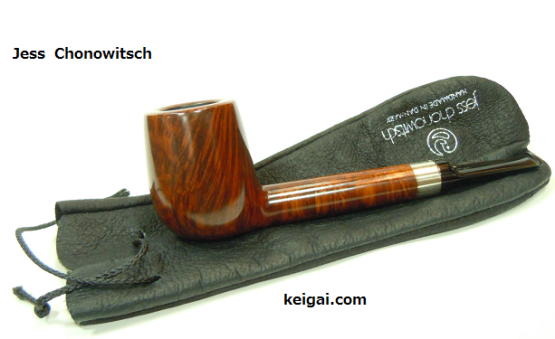 F/T stands for ‘Fishtail’ mouthpiece. 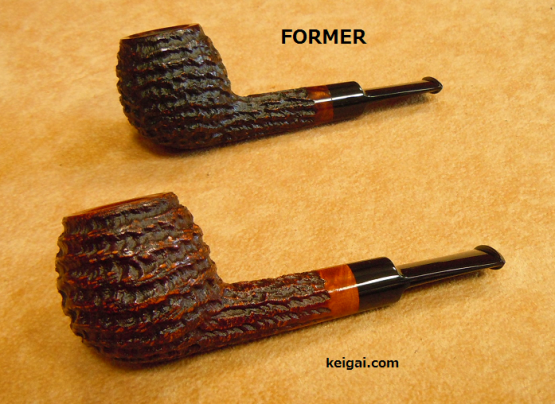 Original shape from Alfred Dunhill’s shape book. 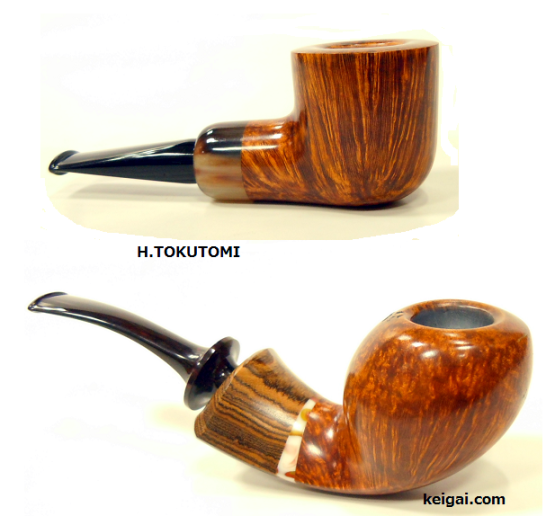 A very traditional and classic White Spot shape. 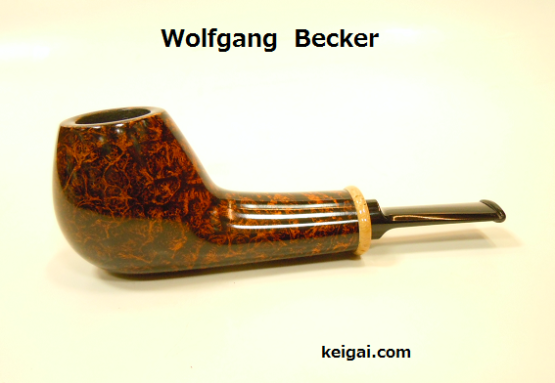 Collectable – each pipe is individually stamped with serial production number.